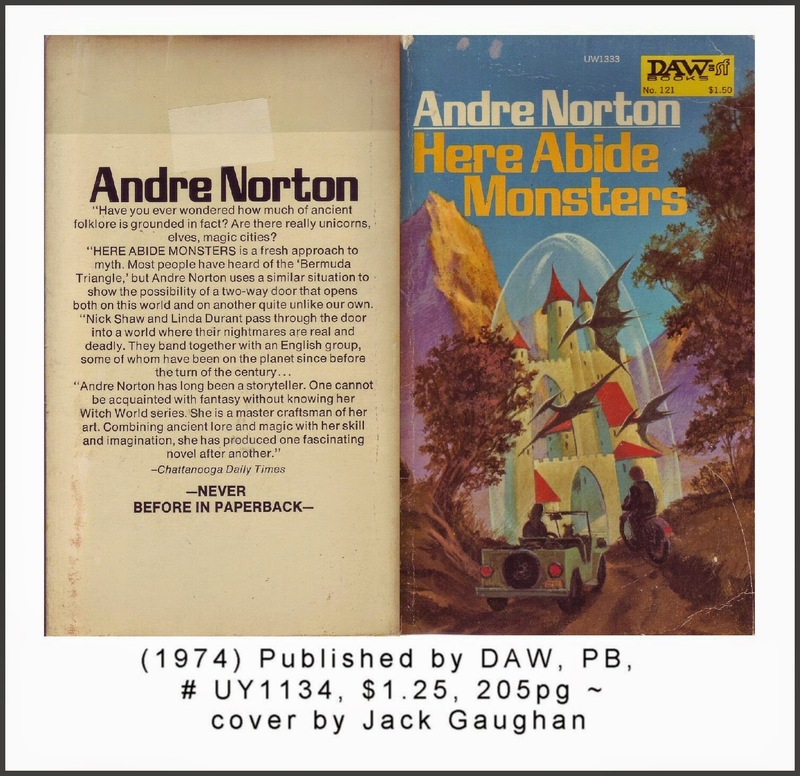 Since Tuesday was the birthday of the late Andre Norton, it reminded me that the first book of hers that I read was titled "Here Abide Monsters." Though it recall it holding my attention well enough, it didn't make much of a lasting impression. I recall vaguely that it was a mash up of a lot of tropes and a fish out of water tale. It was the Mid-70s, though, so I don't doubt some of the material in the book influenced my GMing and worldbuilding at the time but I couldn't swear to any specifics. 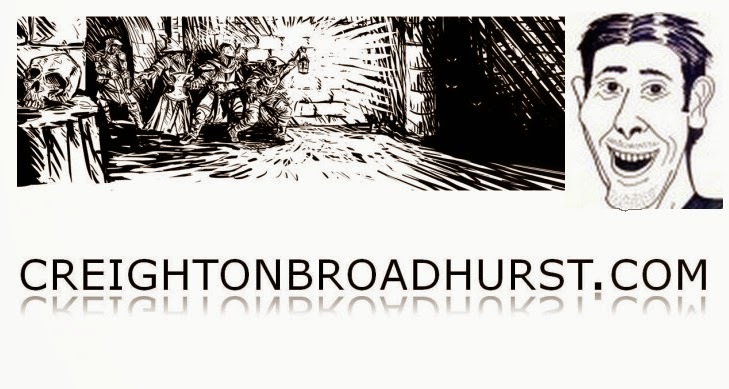 Also, over on his blog, Raging Swan's Creighton Broadhurst penned a detailed examination titled "What Old School Means to Me" here. 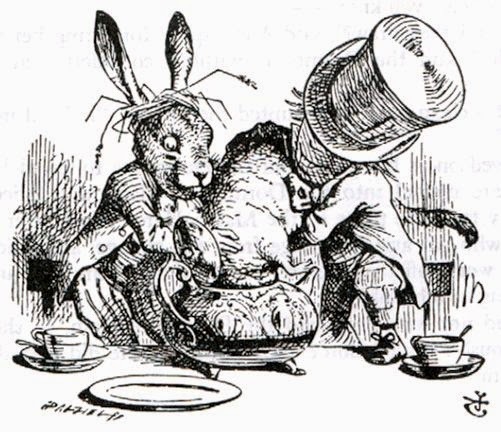 Finally, this being the 150th Anniversary of the publication of Alice's Adventures in Wonderland, here is a link to a sire with tons of information on events to mark the occasion.